Please visit our Open House at 16 795 8TH AVE W in Vancouver. STUNNING CITY & MOUNTAIN VIEWS! 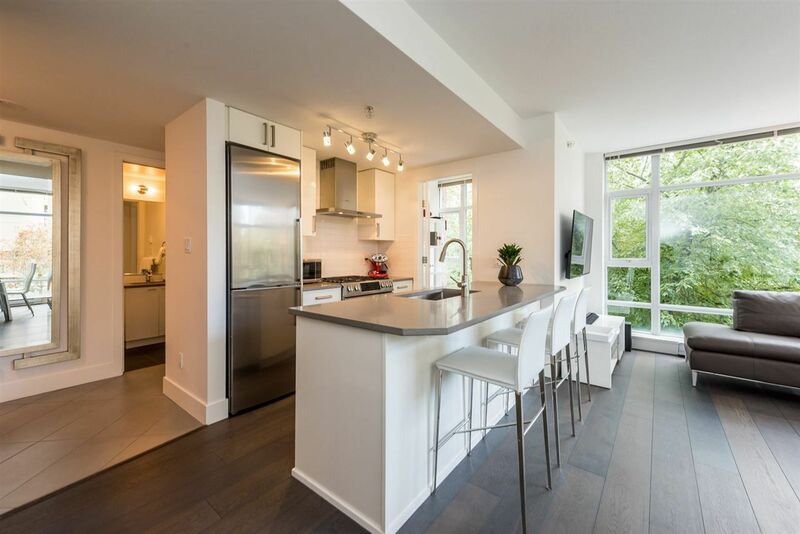 2 bedroom, 2 bathroom walk up TOWNHOME w/ a spectacular private ROOF DECK. This two level townhome features north & south exposure. Bright kitchen w/stainless steel appliances, stone counters, island & pantry. Spacious master bath w/soaker tub & double vanity. Large master bedroom for your king sized bed & lots of storage. 3 INCREDIBLE outdoor spaces totaling over 250 sqft! Other features include hardwood floors, wood burning fireplace and front loading washer/dryer. 2 parking stalls, storage locker & bike storage included. Pets & Rentals allowed. Rainscreened building with proactive strata. 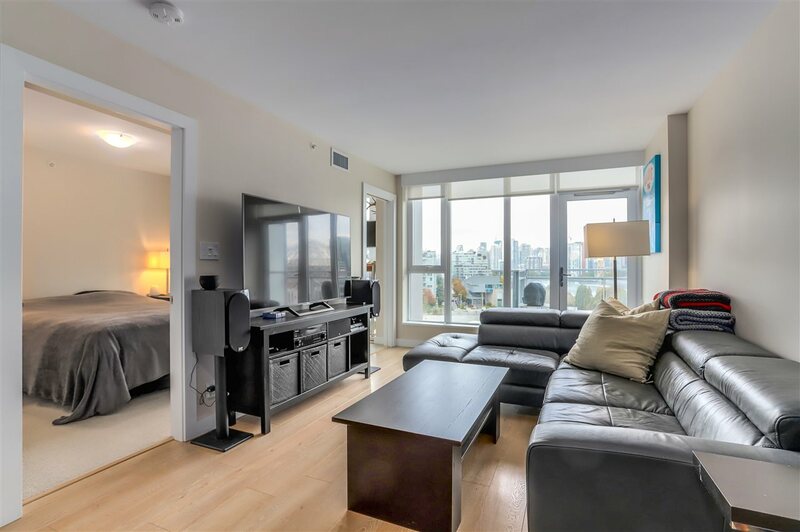 Prime FAIRVIEW location, short walk to Seawall, Charleson Park, Canada Line & Cambie Village. OPEN Sat/Sun 2-4PM.